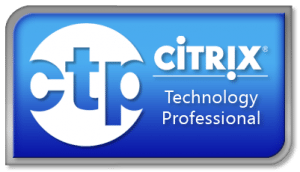 Citrix and NVIDIA have released Citrix Virtual GPU solution technical preview. Its out, go get it, its time for virtualizing the GPU. The Citrix Virtual Graphics Processing Unit (vGPU) Tech Preview showcases the industry’s highest performance virtualized professional graphics app acceleration with NVIDIA GPUs. This technology was first unveiled at Citrix Synergy 2013 and allows users to obtain true hardware GPU sharing for Virtual Desktop Infrastructure (VDI) with XenServer, XenDesktop and NVIDIA GRID GPUs. NVIDIA GRID vGPU is the industry’s most advanced technology for sharing true GPU hardware acceleration between multiple virtual desktops without compromising the graphics experience. Application features and compatibility are exactly the same as they would be at the desk. With vGPU technology, the graphics commands of each virtual machine are passed directly to the GPU, without translation by the hypervisor. This allows the GPU hardware to be time-sliced to deliver the ultimate in shared virtualised graphics performance. vGPU profiles mean customized, dedicated graphics memory. Take advantage of vGPU Manager to assign just the right amount of memory to meet the specific needs of each user. 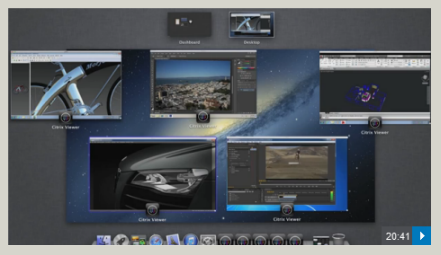 Every virtual desktop has dedicated graphics memory, just like they would at their desk, so they always have the resources they need to launch and use their applications. vGPU Manager enables up to eight users to share each physical GPU, assigning the graphics resources of the available GPUs to virtual machines in a balanced approach. Each NVIDIA GRID K1 graphics card has up to four GPUs, allowing 32 users to share a single graphics card. The GRID K100 and K200 GPU profiles are designed for the lighter graphics workloads associated with the applications that knowledge workers and power users use most of their time. These include Windows 7 with Aero enabled, viewing rich web content such as Adobe Flash or HTML 5, or simply getting the full interactive experience of Microsoft Office (PowerPoint, Excel, Word). To understand more about the graphics requirements of your applications, consult your application vendor. 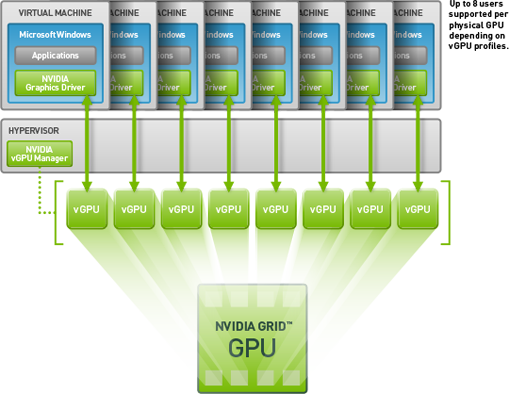 NVIDIA GRID vGPU enables multiple Virtual Machines (VM) to have simultaneous, direct access to a single physical GPU, using the same NVIDIA graphics drivers that are deployed on non-virtualized Operating Systems. 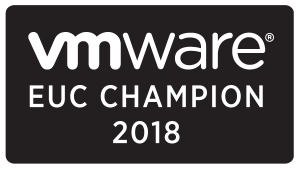 Under the control of NVIDIA’s GRID Virtual GPU Manger, which runs in XenServer’s Control Domain (dom0), GRID physical GPUs are capable of supporting multiple virtual GPU devices (vGPUs) that can be assigned directly to VMs. Guest VMs use GRID virtual GPUs in the same manner as a physical GPU that has been passed through by the hypervisor; an NVIDIA driver loaded in the guest VM provides direct access to the GPU for performance critical fast paths, and a paravirtualized interface to the GRID Virtual GPU Manager. 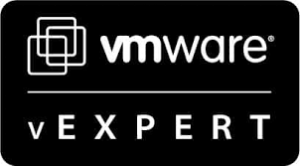 This Tech Preview release of vGPU for XenServer supports configuration of vGPU using the xe Command Line Interface (CLI). The Citrix XenCenter Management Console does not currently support GRID vGPU configuration. NVIDIA Grid K1 and K2 cards contain multiple Graphics Processing Units (GPU). GRID K1 cards contain four GK107GL GPUs, and GRID K2 cards contain two GK104GL GPUs. Each physical GPU (pGPU) can host several different types of virtual GPU (vGPU). vGPU types have a fixed amount of framebuffer, number of supported display heads and maximum resolutions, and are targeted at different classes of workload. For example, a GRID K2 card, has two physical GPUs, and can support three types of vGPU; GRID K200, GRID 240Q, and GRID 260Q. A server capable of hosting XenServer and NIIDA GRID cards. Refer to the vGPU Release Notes at www.citrix.com/go/vgpu for details of recommended hardware or look at NVIDIA webpage for a up 2 date server supported list http://www.nvidia.co.uk/object/buy-nvidia-grid-uk.html, which i recommend. Hotfix XS62E004 – For XenServer 6.2.0. Note: No other versions of Citrix XenServer or XenDesktop are currently supported for use with NVIDIA virtual GPUs.